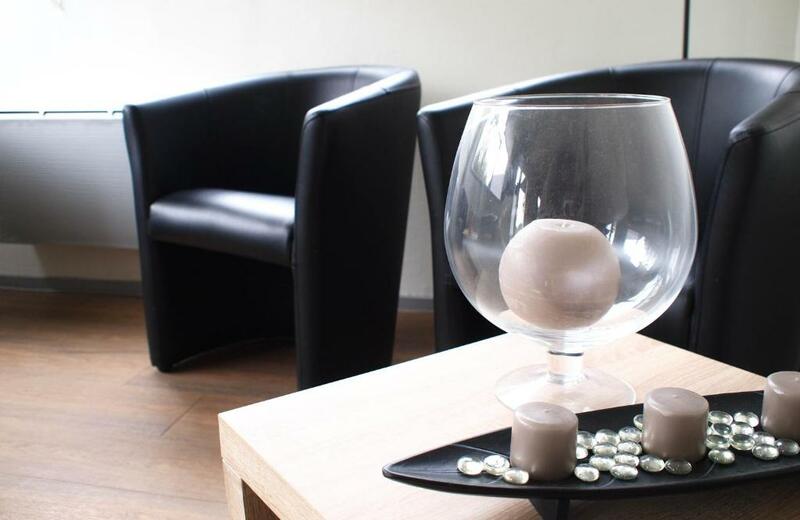 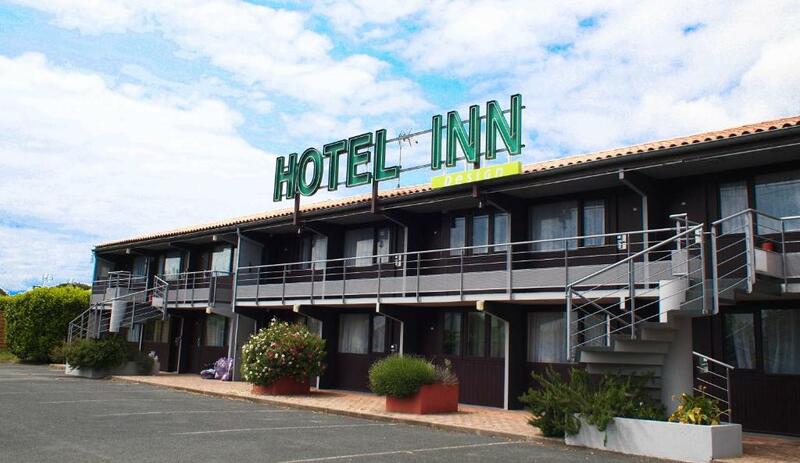 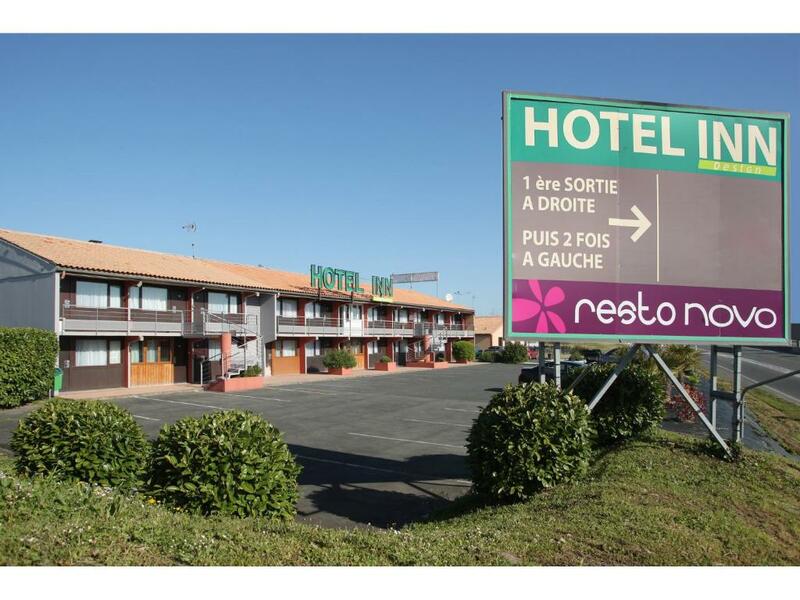 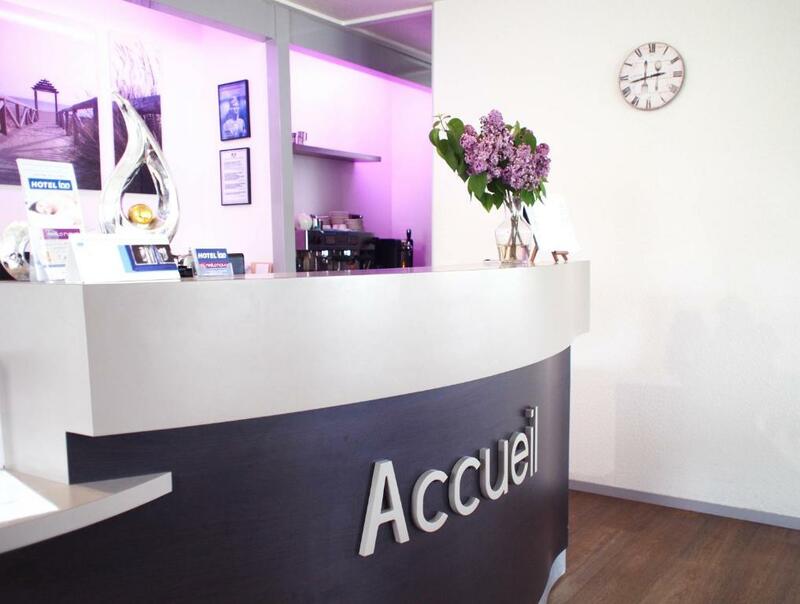 Located in La Rochelle, 2.5 km from the centre town and a 15-minute drive from the Vieux Port, Hotel Inn Design offers a 24-hour reception and a restaurant. 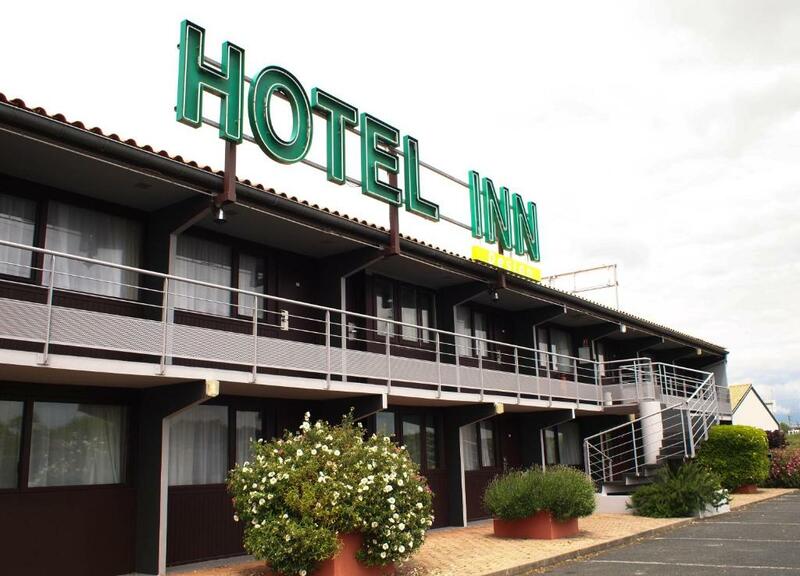 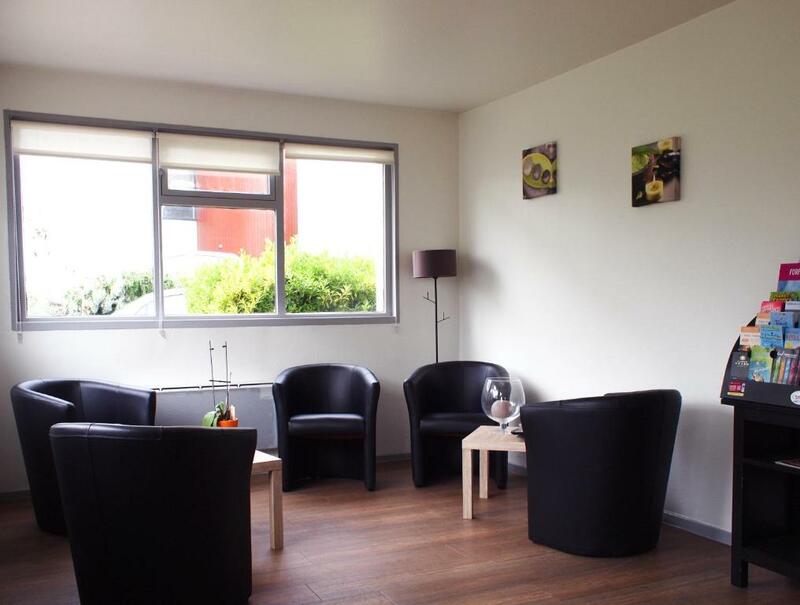 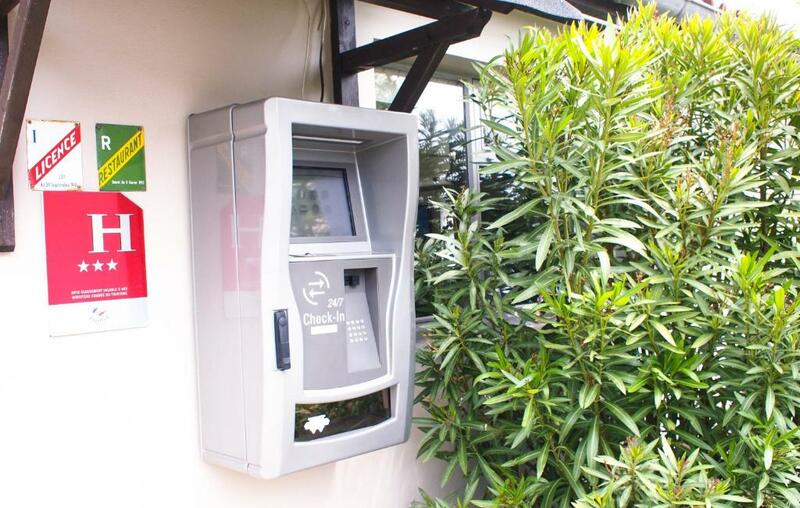 Other facilities provided by this hotel include free WiFi access, a conference room and free on-site private parking. 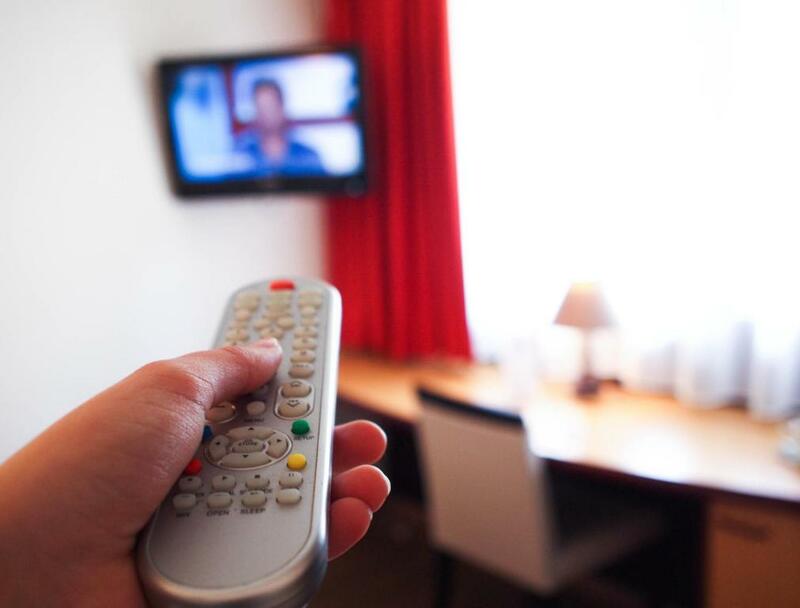 In the Hotel Inn Design rooms, guests will find a flat-screen TV and a welcome tray. 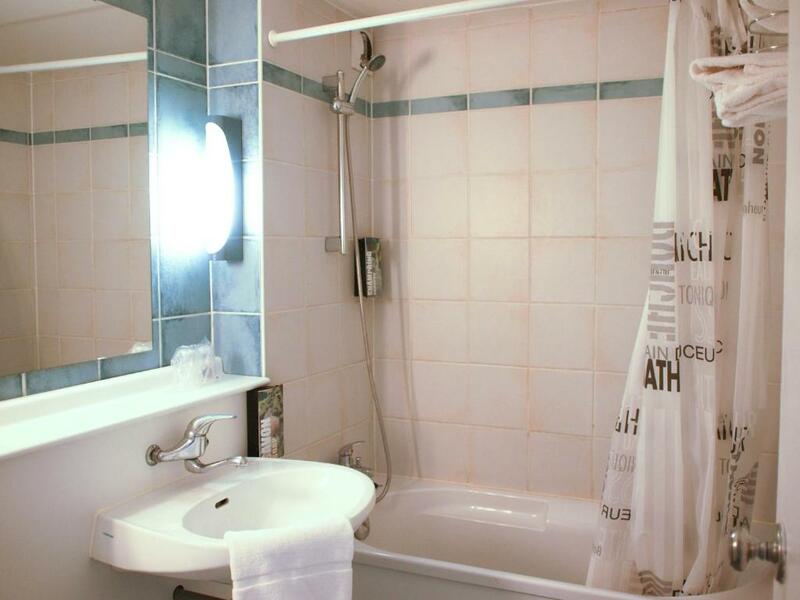 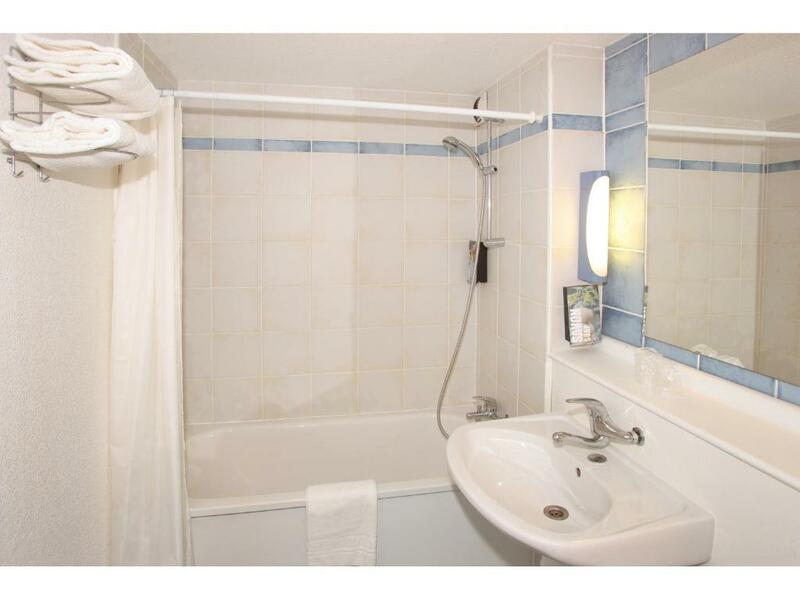 Rooms also come with a bathroom featuring a bath tub, a hairdryer and private toilets. 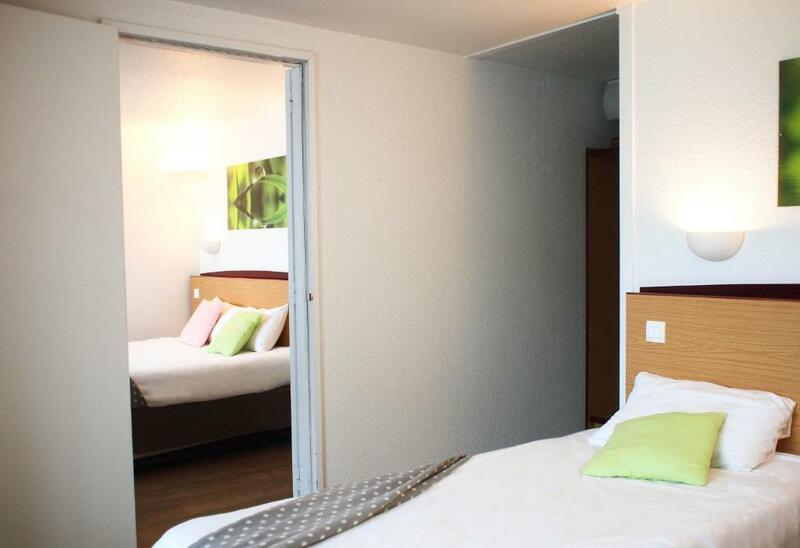 Rooms with access for disabled guests are also available at the hotel. 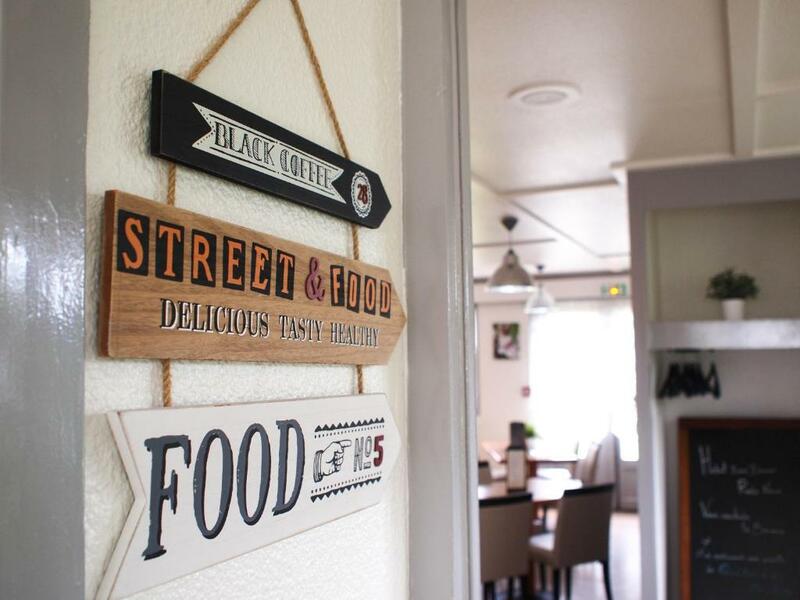 Guests can dine in the hotel’s restaurant serving traditional dishes prepared with seasonal produce. 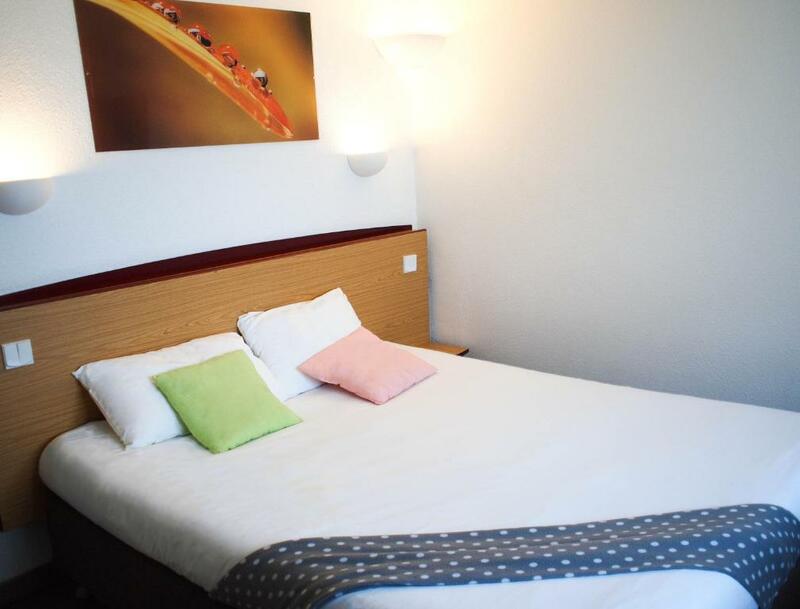 In the morning, they can enjoy a breakfast buffet composed of hot beverage, eggs, pastries, ham and cheese, yoghurts, crepes, cakes, fruit and juice. 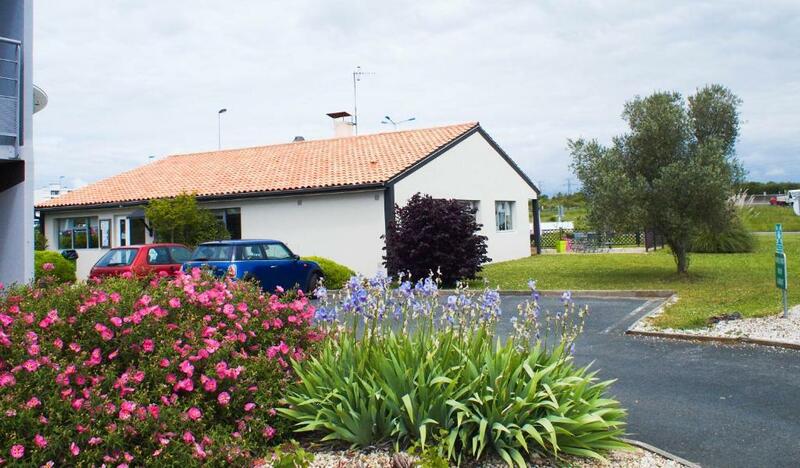 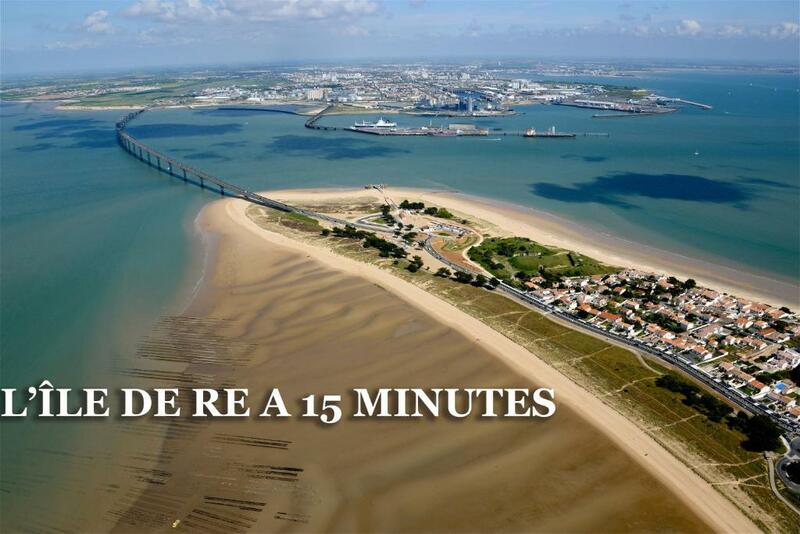 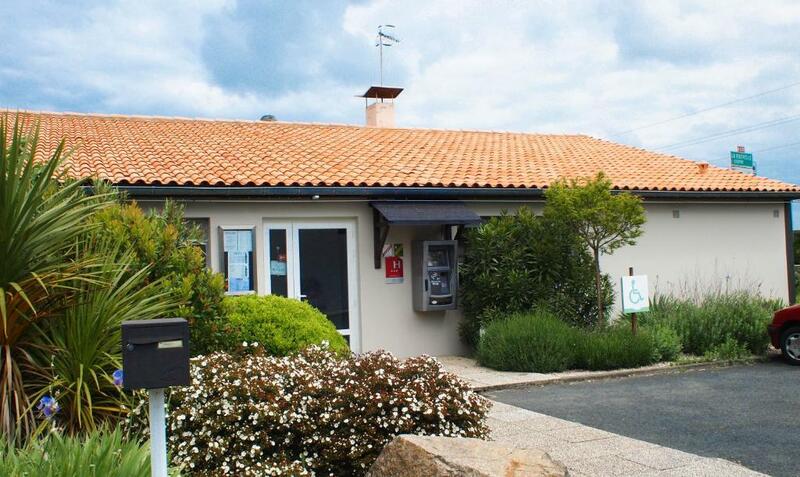 La Rochelle Parc Expo is located 5 km away and this property is serviced by the A837 Motorway situated just beside. 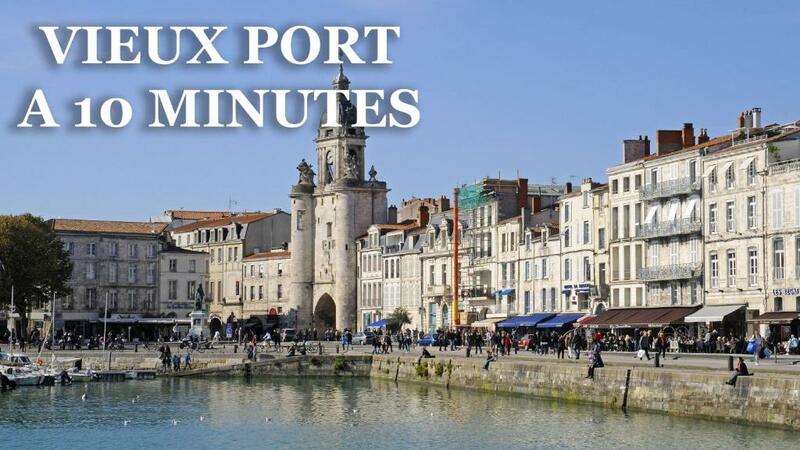 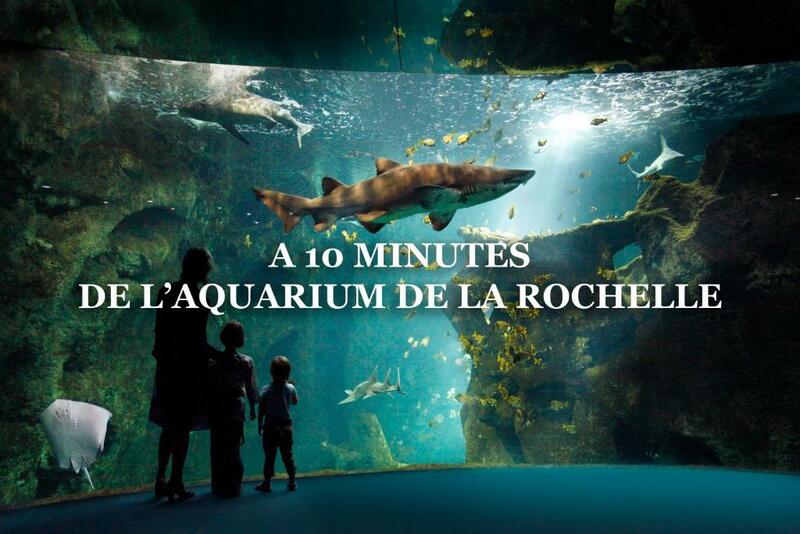 La Rochelle Train Station is a 7-minute drive away and the Airport is 7 km away.